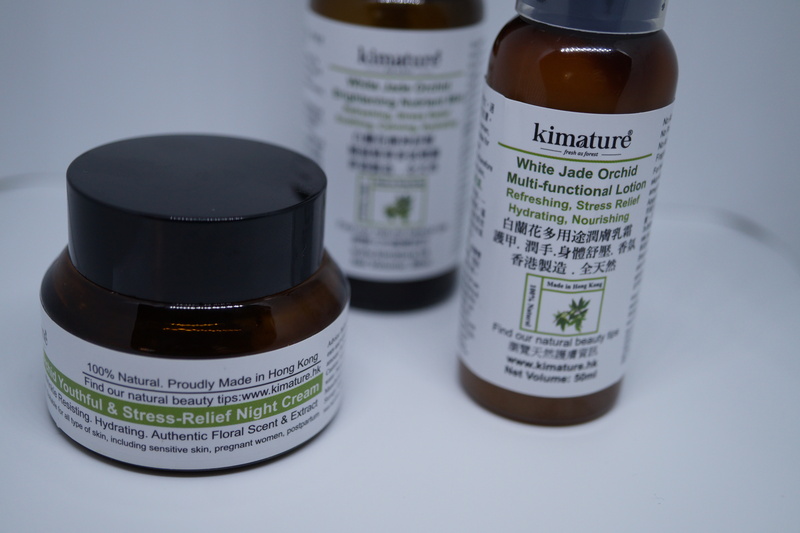 I just returned from Cosmetokyo, Japan’s biggest C&T trade show. My last Cosmetokyo visit was four years ago; Cosmetokyo 2014 actually was my very first Asian trade fair! 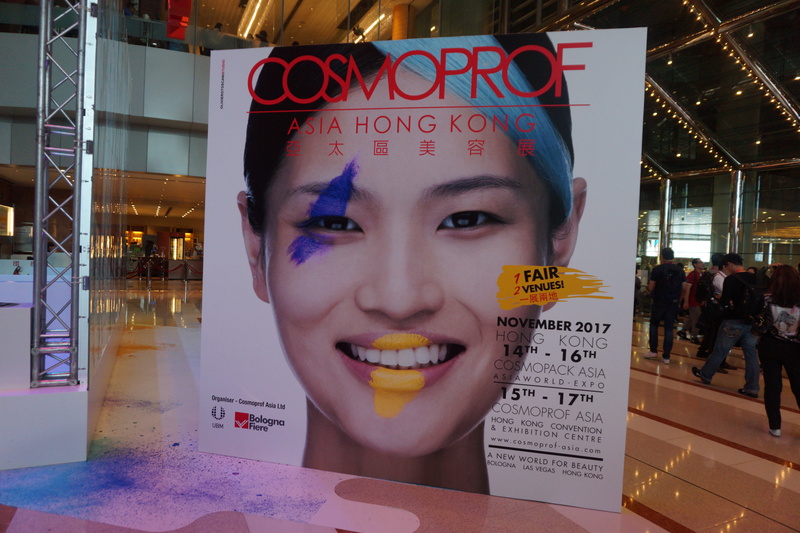 Back then, Cosmetokyo took place in October which worked well with the dates for Cosmoprof Hong Kong (mid-November). 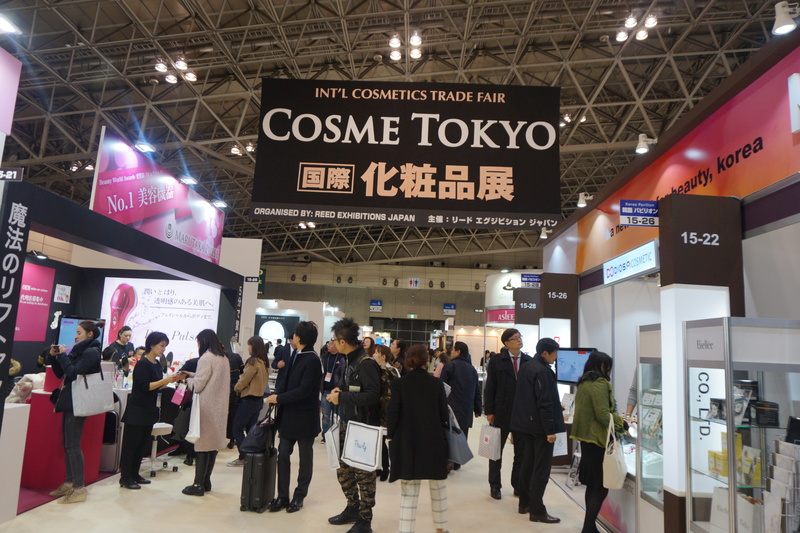 Anyway, over the past three years Cosmetokyo has continued to expand in terms of exhibitor and visitor numbers; in 2015 the trade show date was shifted from October to January and after Tokyo Big Sight exhibition centre became too small for the trade fair, Cosmetokyo moved to Makuhari Messe convention centre in 2018. Cosmetokyo 2018, the 6th edition of the trade show, took place from 24th-26th January. The first day was a little disorienting; the trade fair has changed so much in the last few years. In 2014 the exhibitors were primarily from Japan and it was very much a domestic showcase. 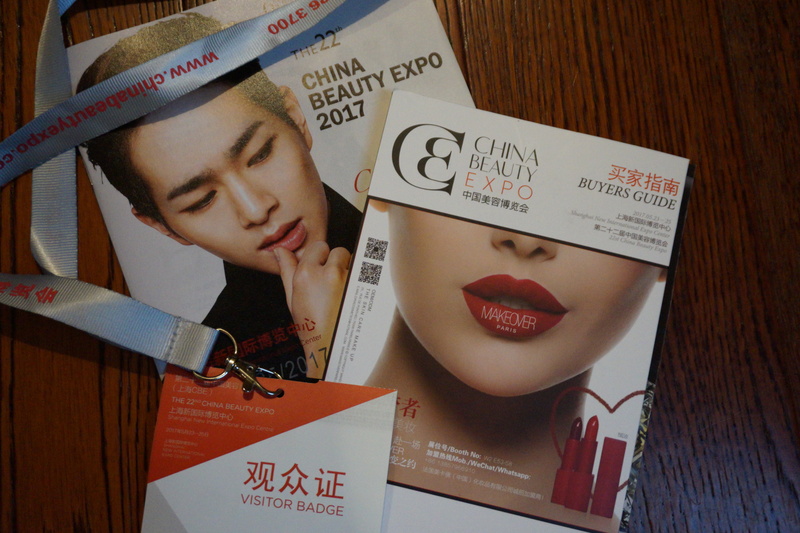 At Cosmetokyo 2018, however, more than a third of the trade show’s exhibitors came from outside of Japan, and there were many country pavilions and international companies that it took me a while to find my bearings. But then I did and I enjoyed the trade fair tremendously, meeting exciting new brands and re-discovering old favourites. 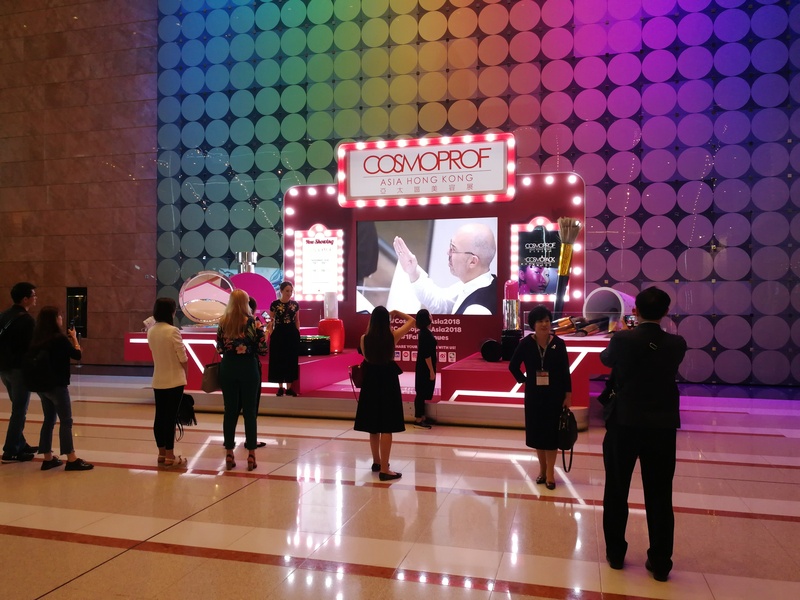 In 2018, Cosmetokyo organizers Reed Exhibitions Japan had added a number of new features, including a new and very interesting section of the show – Inner Beauty. 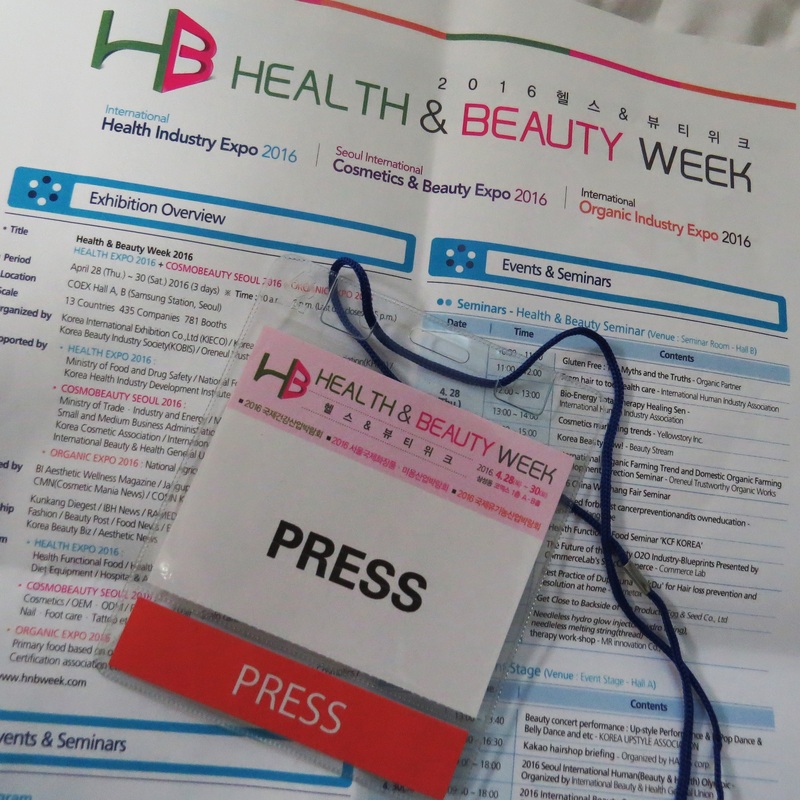 The entire trade show constellation – Cosmetokyo and its sister show Cosmetech together with Inner Beauty and Beauty & Health Foods Expo (another new show section in 2018) – was renamed Health & Beauty Week Tokyo. 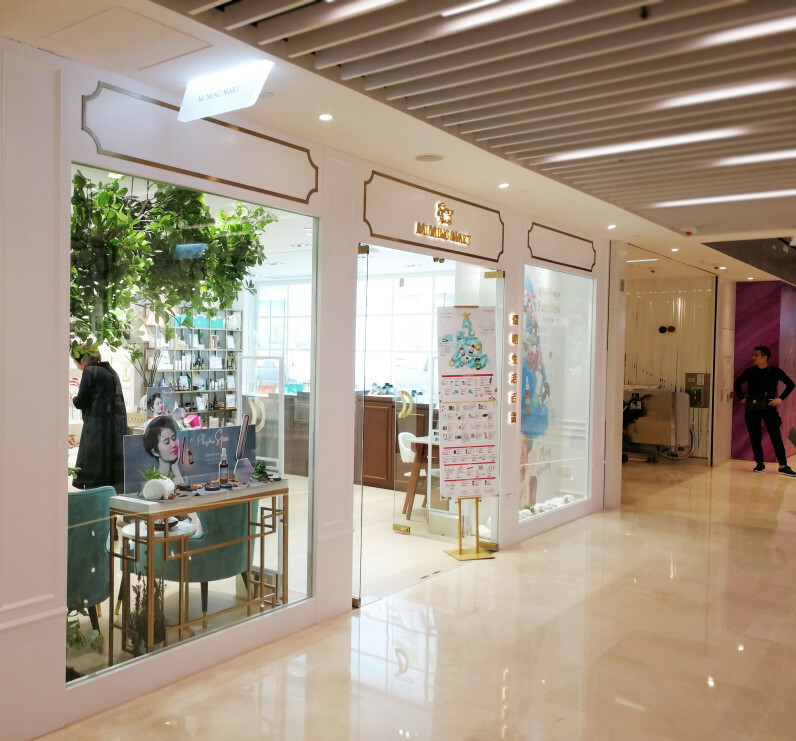 And there were a few other smaller shows which took place concurrently with Cosmetokyo, like Health & Beauty Goods Expo and Lifestyle Expo Tokyo 2018. And now, after this lengthy introduction: click on the link below for more information about some of the interesting brands I met at Cosmetokyo 2018! 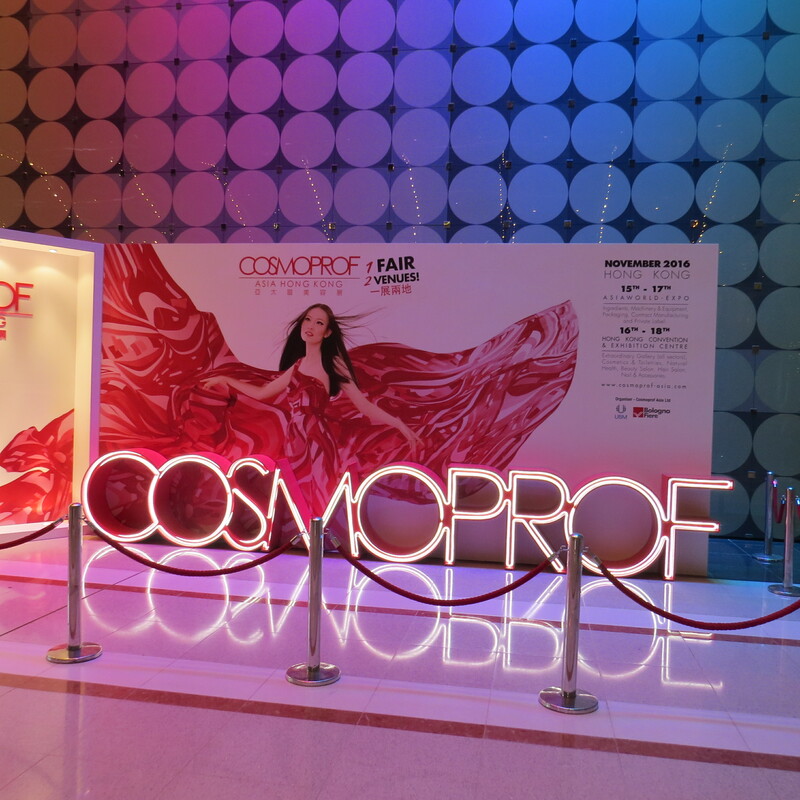 Just out in the February edition of SPC Magazine: My review of Cosmoprof Asia 2016. Enjoy!